At East Coast Electrical Equipment Company we’re proud of our reputation for providing our clients with the high quality electric motors they need at the competitive pricing they need them. This is also the case when it comes to the used electric motors we offer. If your company is interested in economical high quality electric motors, then look to East Coast Electrical Equipment Co for unrivaled selection, pricing, quality, and service. 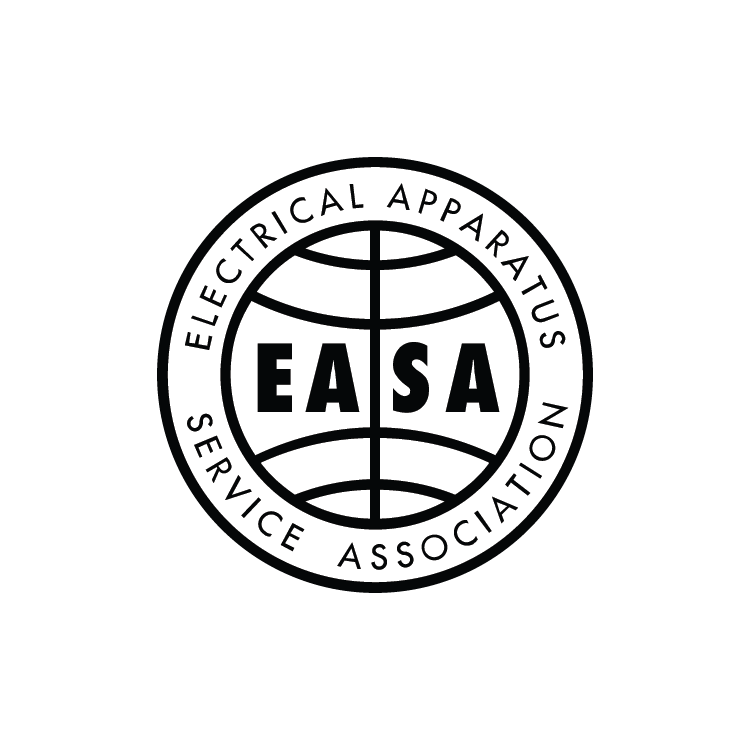 It’s good to know that any and every used electric motor purchased from East Coast Electrical Company is fully disassembled and fully-tested. But unlike our competitors, the used electric motors purchased from us are fully-checked to exceed EASA “EOK” qualifications on top of being meggar tested. We want our clients to know that we are dedicated to ensuring the highest quality possible, and this is especially the case when it comes to the used electric motors we offer. Our clients can also expect to receive exceptional customer service from the get-go. When in need of high quality used electric motors, simply turn to East Coast Electrical Equipment to find the precise electric motor you need along with outstanding customer service. You can learn more about the high quality used electric motors we offer and our electrically OK testing procedure by browsing through https://eastcoastmotor.com. To inquire about a specific used electric motor or other electric motor product or service we offer, please give us a call today at 888-560-8122 or fill out the simple form found on our website. 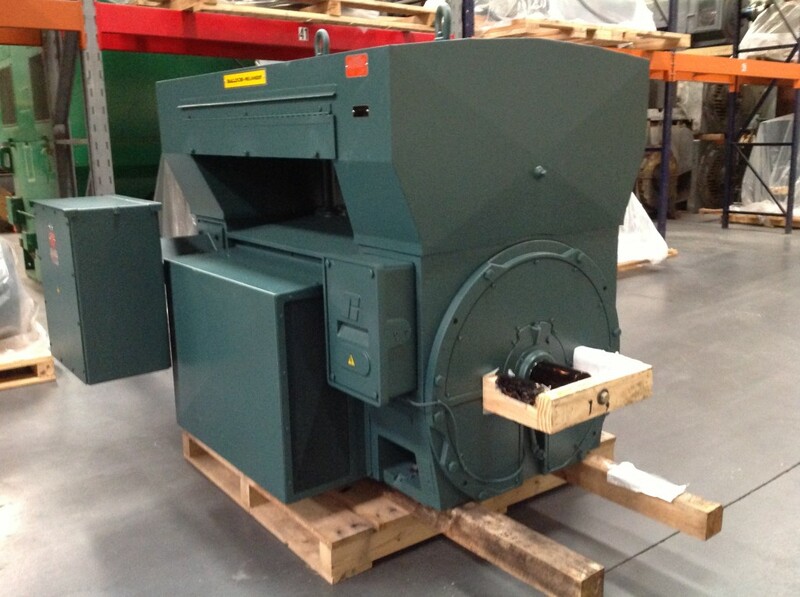 Check out our new motors! Please see our extensive NEW Large AC induction motor selection. East Coast Electrical Equipment Company is a stocking distributor for Siemens, Baldor/Reliance, and General Electric Large AC motors! If we do not have your rating or frame size in our stock, our pricing on a new custom built units is very competitive.